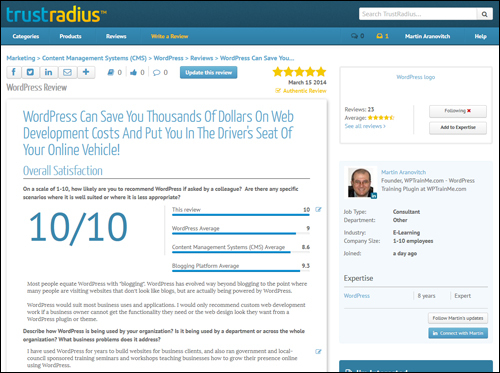 WordPress Can Save You Thousands Of Dollars On Web Development Costs And Put You In The Driver’s Seat Of Your Online Vehicle! Click on the link above or the image below to read the review, and feel free to share it with anyone you know who may be thinking of starting their own website. 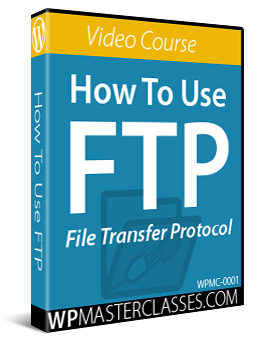 This video course shows you how to use FTP (File Transfer Protocol) to transfer and upload files between your hard drive and your server using a free FTP program called Filezilla. 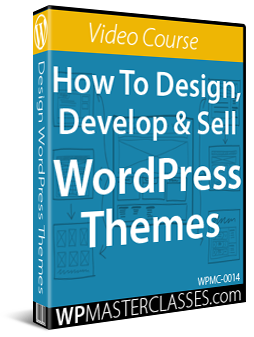 Learn how to design, develop, and sell your own WordPress Themes. 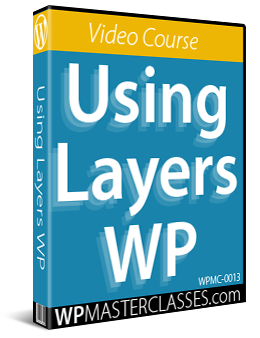 Learn how to use Layers WP, a powerful, flexible and user-friendly WordPress theme that lets you build professional and stunning websites easily using point-and-click. 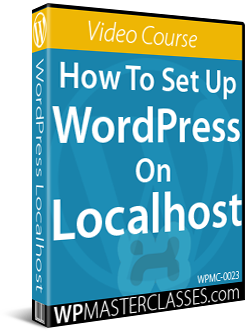 Learn how to install, set up, and locally host a fully functioning WordPress site on your computer. 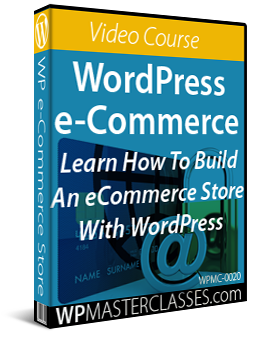 Learn how to set up an e-commerce store on your WordPress site using e-commerce platforms like WooCommerce and Easy Digital Downloads. 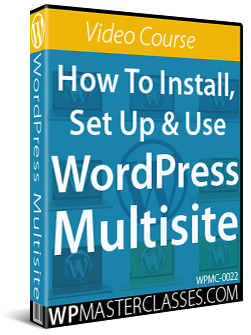 Learn how to quickly and securely set up an online community of websites or blogs using the powerful WordPress Multisite feature. 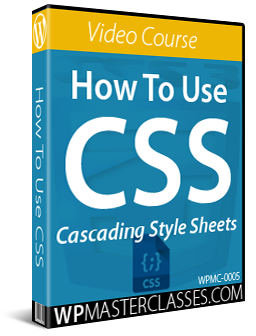 CSS (Cascading Style Sheets) allows you to control how web pages and page elements display on your screen. This video course shows you how to use CSS. 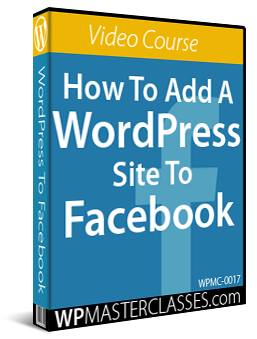 Learn how to add your WordPress site to Facebook. Learn how to obtain and set up a free SSL (Secure Sockets Layer) certificate for your WordPress site, how to change your site protocol from "http" to "https" (secure site) and how to set up a Facebook app and import your entire WordPress site into Facebook. 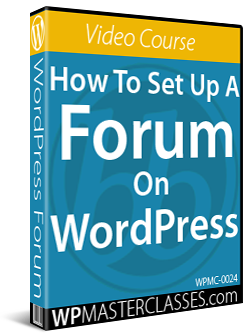 Learn how to set up a forum for your visitors, prospects, customers, members, or affiliates using WordPress. 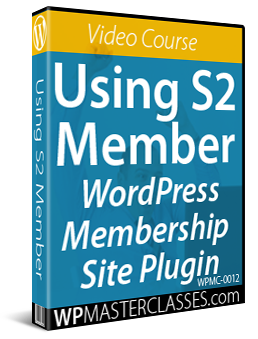 Learn how to set up and configure a WordPress membership site using the S2 Member free WordPress membership plugin.